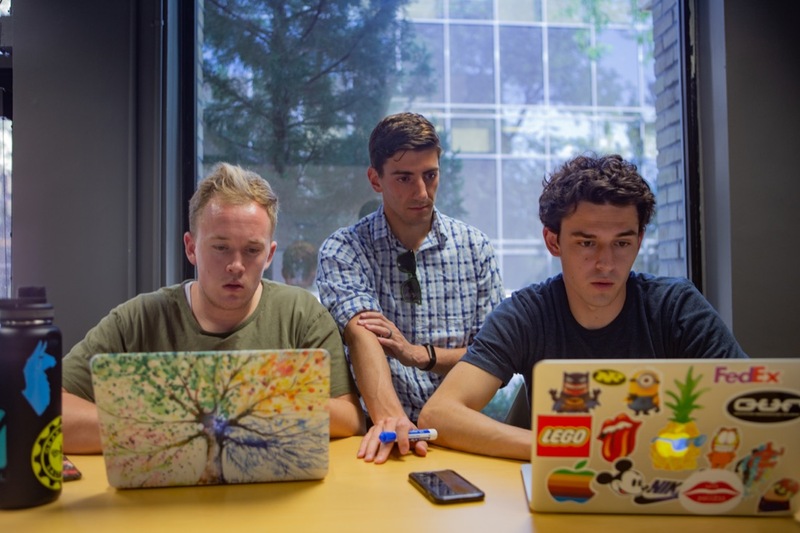 BYU students’ ad “GE — One More Giant Leap” is one of two commercials up for a nomination for a College Television Award. The School of Communications’ award-winning advertising program is living up to their reputation. Their students have received two nominations in the Commercial category for the 2019 College Television Awards. There were over 600 submission from 170 schools across the country. 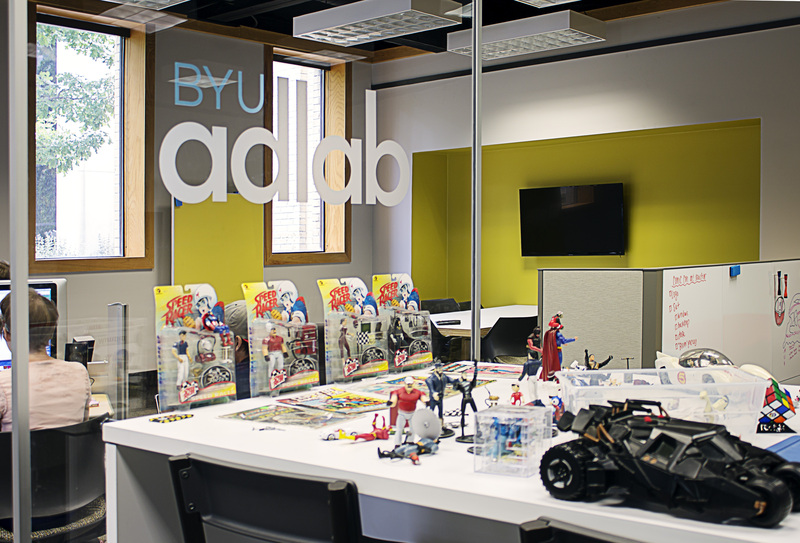 After an extensive judging process, the judges narrowed down three finalist spots, two of which were taken by BYU students. This is the first time BYU Advertising had submitted to this competition. The commercials that the students entered were titled “GE — One More Giant Leap” and “Pests Do Not Mess with the Orkin Man.” Winners will be announced in March.